Experience a vocal break through in as little as 4 to 6 weeks! Vocal coach to the stars, Paula G’s unique vocal techniques and expert performance coaching has helped many of her past students move on to have successful careers in music, film and performance. 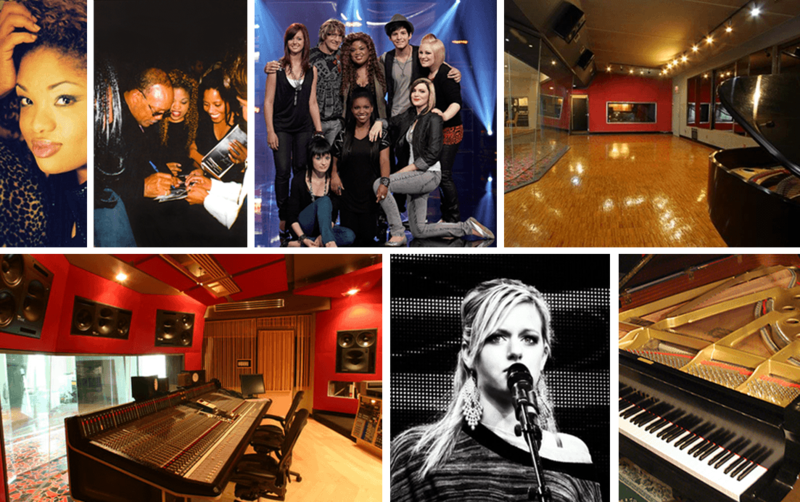 Students working with producers like L.A. Reid, Ludacris, Bryan-Michael Cox and Roy Hamilton III who have produced for Michael Jackson, Britney Spears and R Kelly. Students have signed major recording contracts with labels like Warner Music, Universal, Motown Records, Capitol Records and with Sony, The Weekend and Timberland artist management teams. 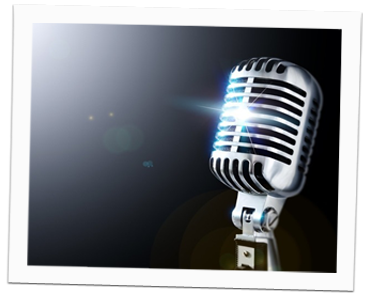 Certified Specialist of Vocal Styles from The Berklee College of Music-R&B, Pop, Rock, Country, Gospel and Jazz. Professor of Vocal Studies at Seneca College who created the first Pop, R&B, Contemporary vocal program accredited by a College or University in Canada. "After only one session with Paula, and by using the warm-up techniques she taught me, I was able to perform with a much improved confidence and consistent quality that helped me win the audition." "My voice changed in 2 weeks (2 lessons) and continues to grow in such an astounding way I can’t recognize my voice from when I started." Check out some of Paula's students!